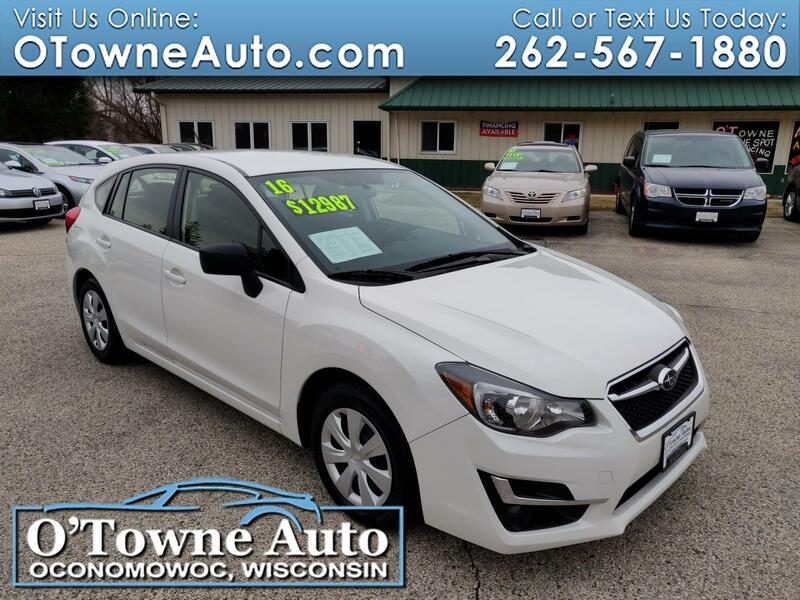 ** CLEAN, ACCIDENT-FREE, ONE OWNER CARFAX HISTORY ** Really nice, inexpensive Subaru hatchback. Fully serviced and inspected! 3.5mm auxiliary input jack and 4 speakers StarLink enrollment cannot be applicable to Fleet Management Companies (FMCs) or to Commercial fleet accounts at this time.